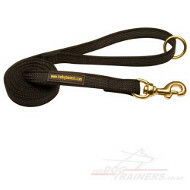 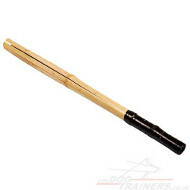 Dog training blind will help you to train your dog to become a real professional champion among dogs. 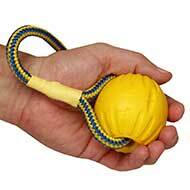 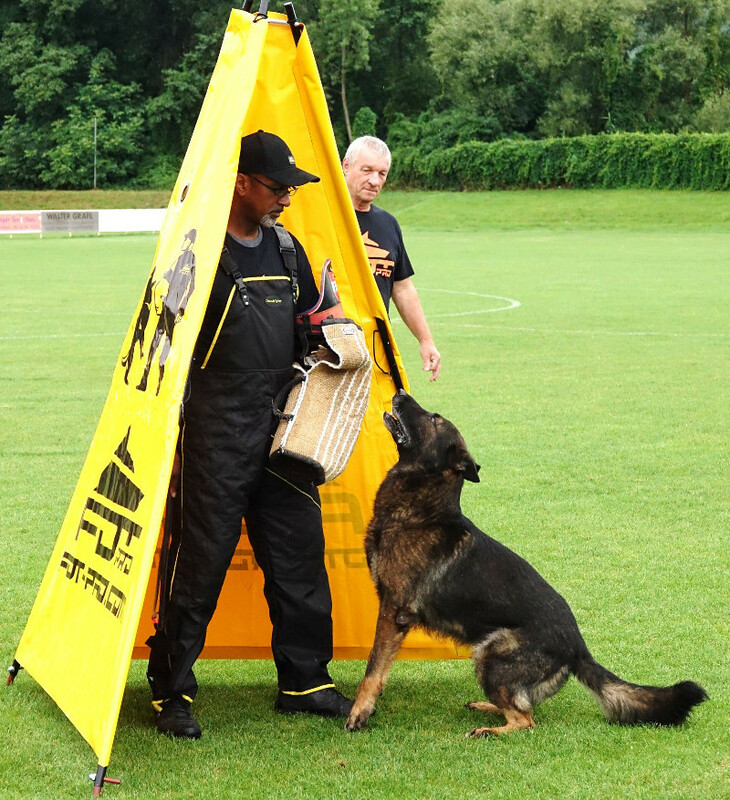 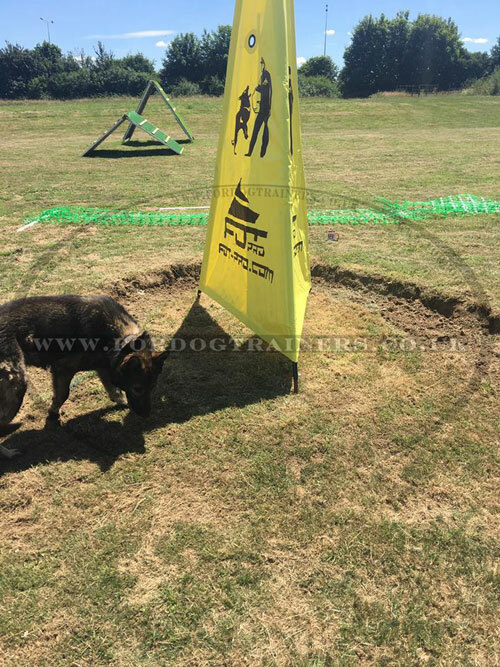 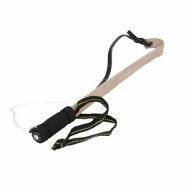 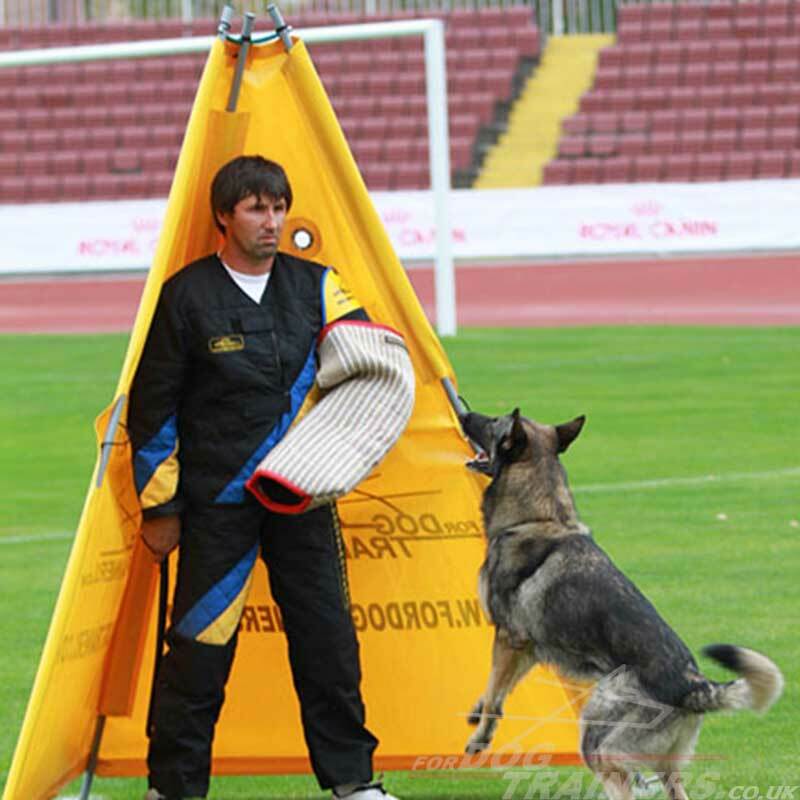 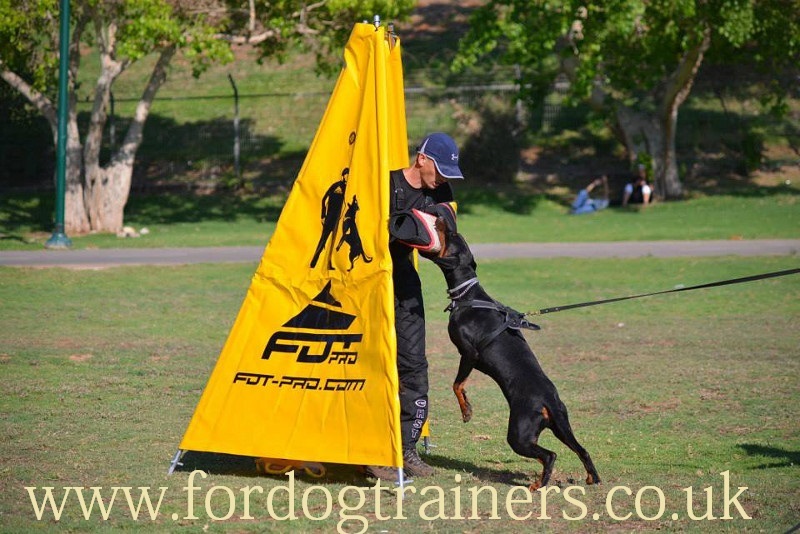 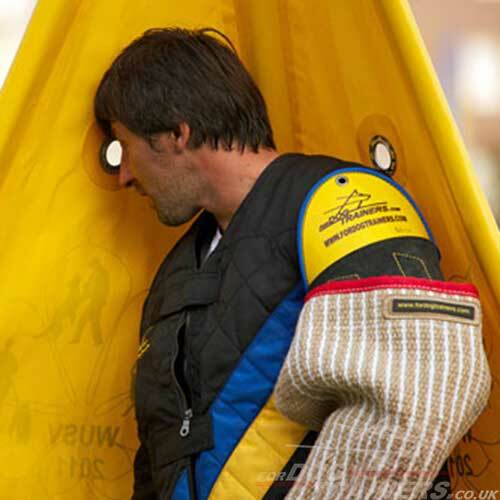 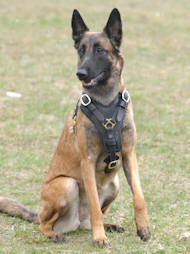 Dog training blind is especially made for Schutzhund dog training. 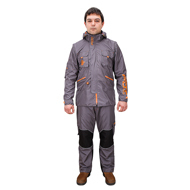 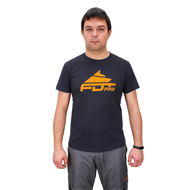 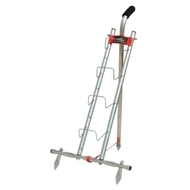 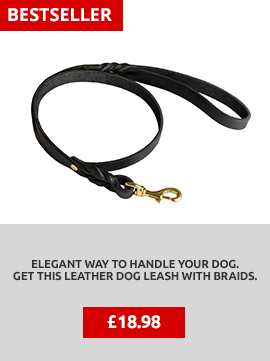 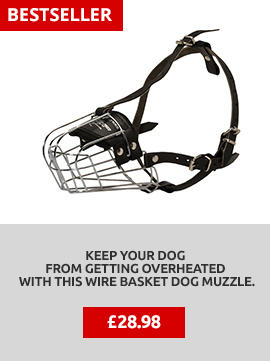 It is easy and comfortable in use. 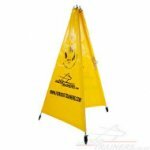 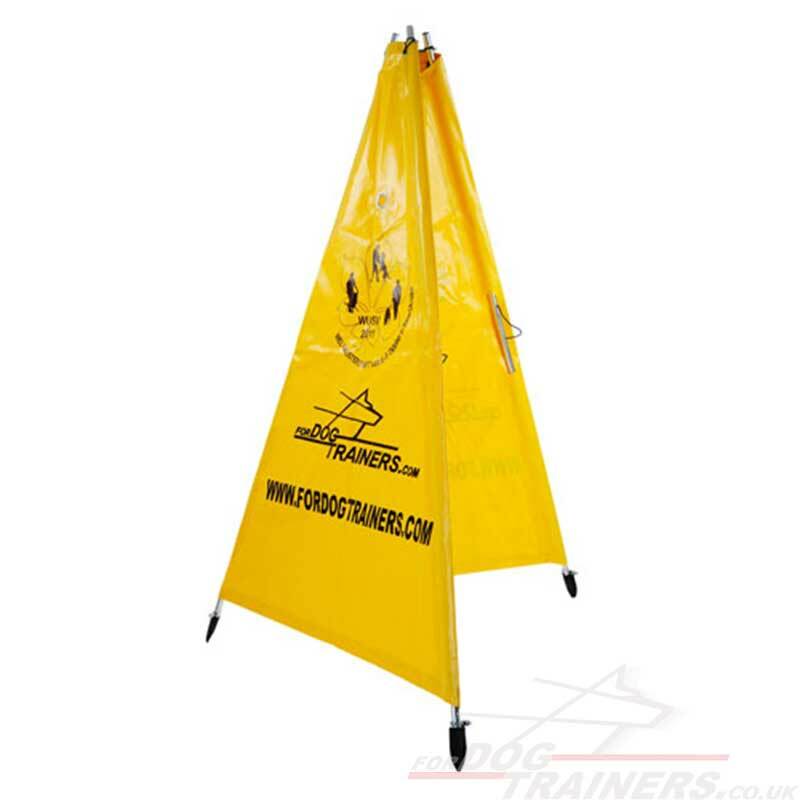 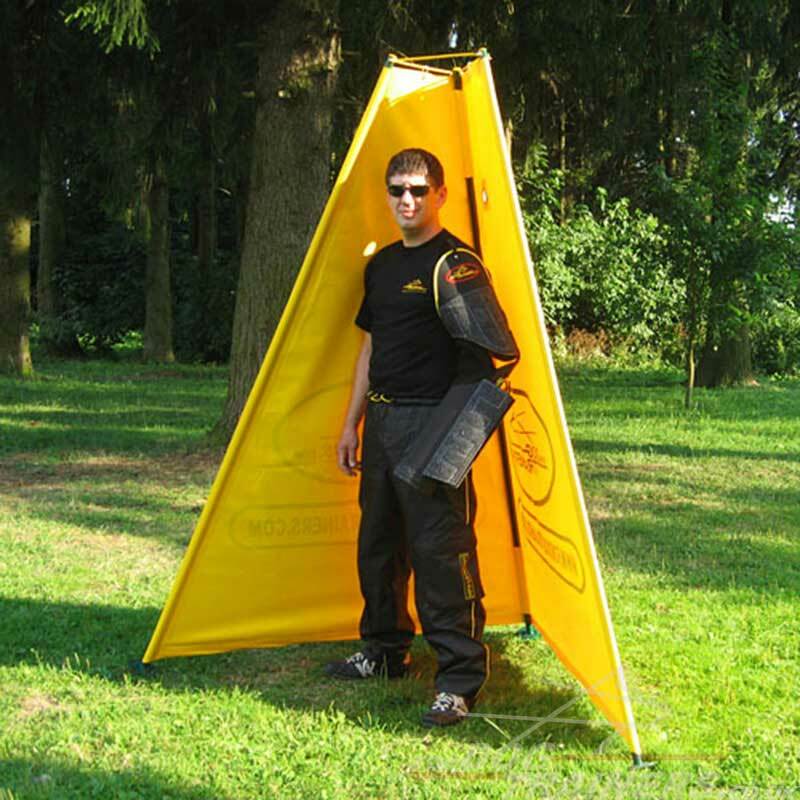 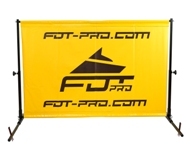 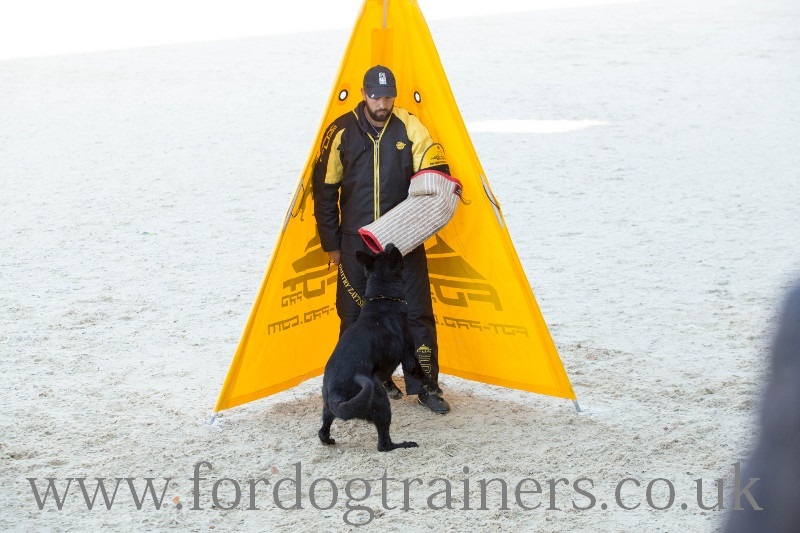 This dog training blind is made of strong fabric and the base is made of strong aluminium + steel construction. 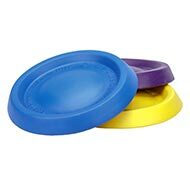 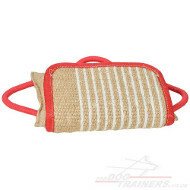 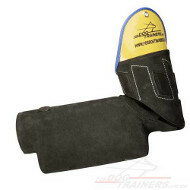 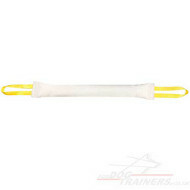 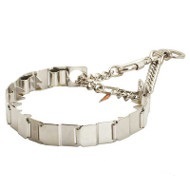 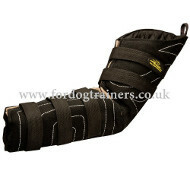 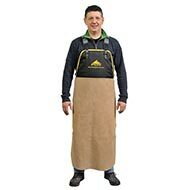 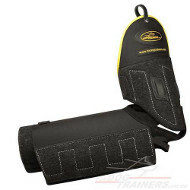 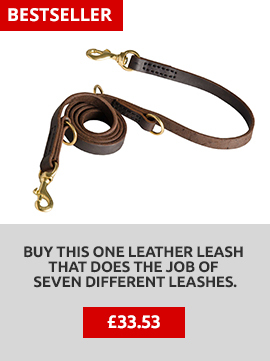 Buy also a professional bite protection sleeve for Schutzhund. 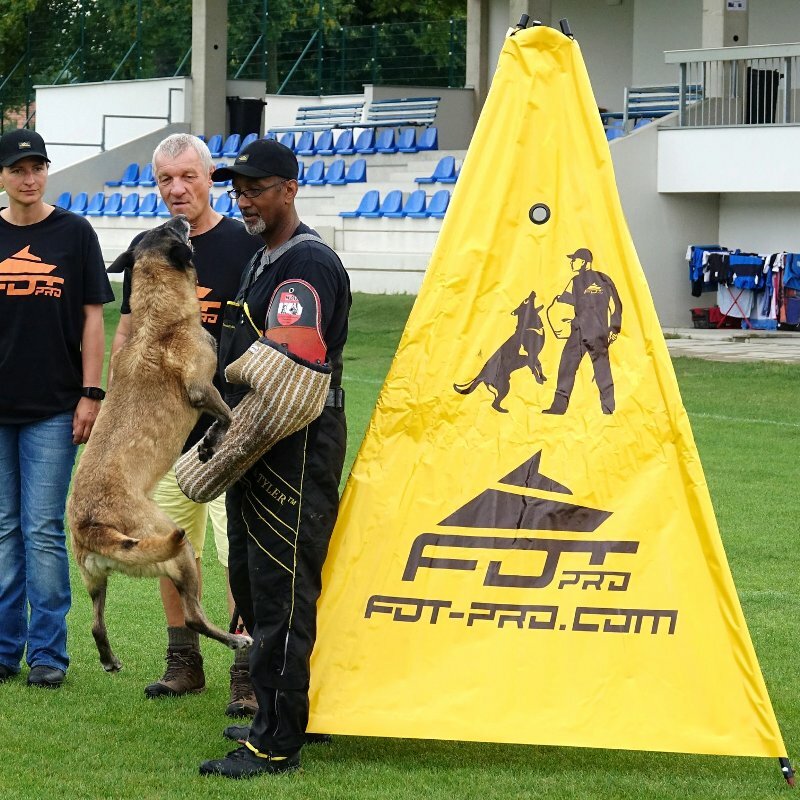 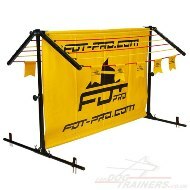 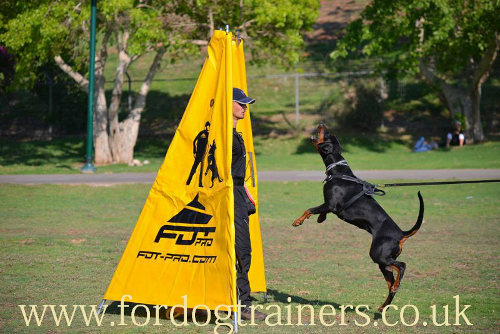 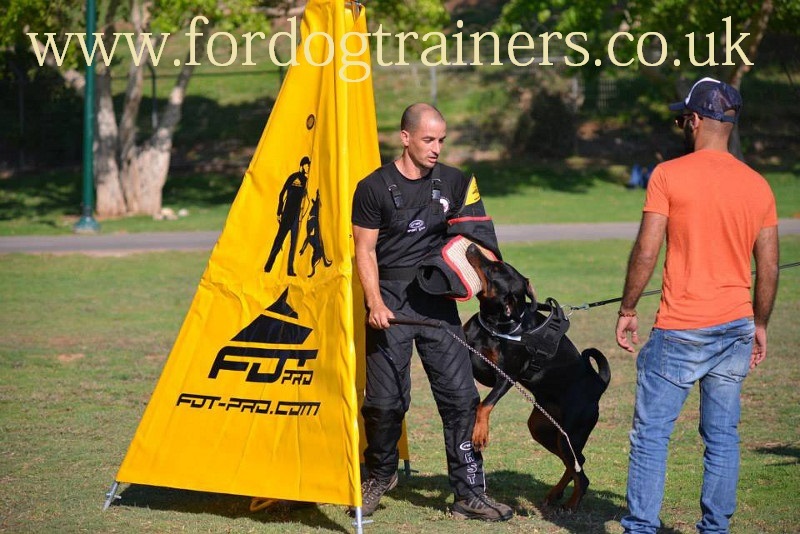 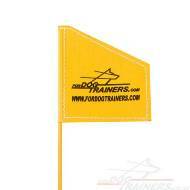 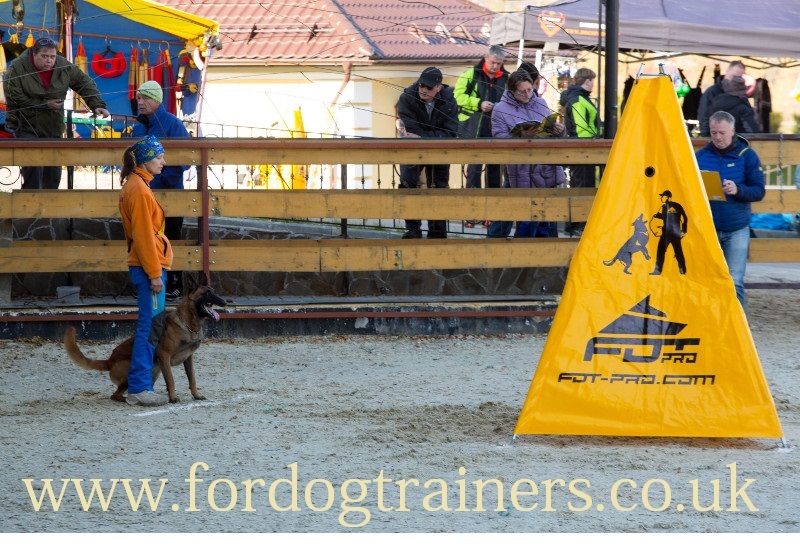 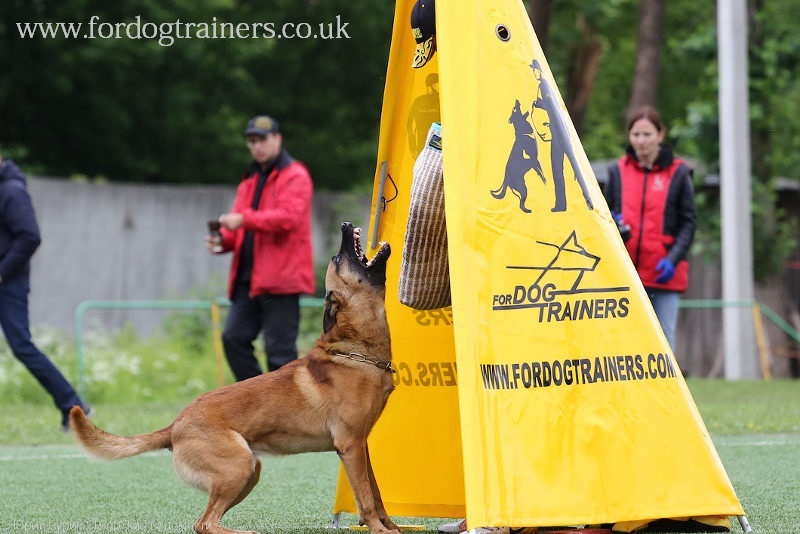 Thank you my sponsor Fordogtrainers for the great equipment.